In 1989, Tony Tahvili pursued a dream by starting a home building company, called TMT. Tony, with a Master’s degree in engineering and extensive experience in design and construction foresaw an expanding economy in the Tri-Cities, WA area where new quality homes would be in demand. 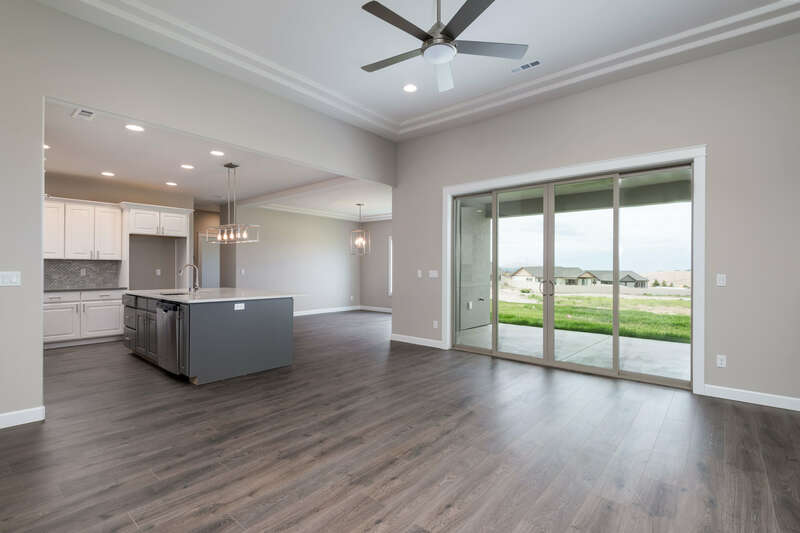 The Tri-Cities readily accepted Tony’s well thought out designs that paired expansive natural lighting with functional designs, quickly making TMT one of the fastest growing home building companies in the greater Tri-Cities area. Initially, Tony led the new home construction effort in the Kennewick Park neighborhood. His philosophy of listening to the customer’s needs coupled with superior building technology, resulted in an extremely successful residential community. 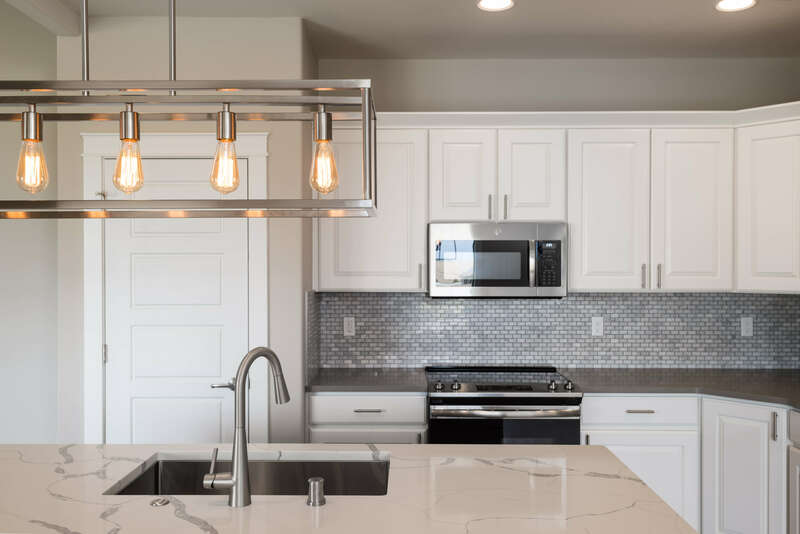 The Kennewick Park success led to other achievements including the developments of Sagewood Meadows, Heritage Hills, Country Home Estates, Horn Rapids Master Planned Golf Community, Canyon Lakes Golf Course Community, Birchfield Meadows, Desert Springs and Gage Galaxy. TMT is currently building in Grandridge Meadows, Meadow Parke Estates, Reata Heights and the gorgeous Meadow Hills neighborhood. TMT has developed over 1000 residential lots and built over 500 homes, including new homes currently available in Yakima, WA. TMT has also been active in the commercial side of both land development and construction. His projects include convenience stores, gas stations, strip malls, and medical offices throughout the Tri-Cities. 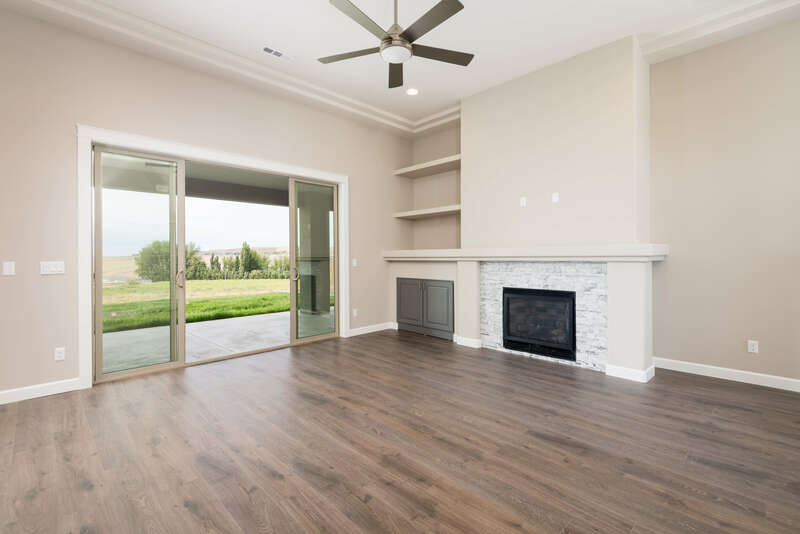 Our customers can select one of TMT’s available home plans or custom design their new home with TMT on the latest CAD (Computer Aided Design) system.